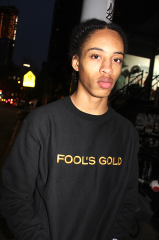 Brooklyn-based record label Fool’s Gold just released their winter 2017 collection that includes a range of sweatshirts, exclusive embroidered Champion hoodies, crewneck sweaters, branded tees and a limited-edition collab with Mishka and Lugz boots. 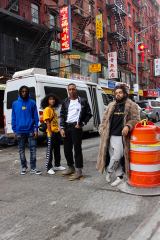 The Fool’s Gold collection comes to life on the streets of NYC, modeled by the record labels artists, shot by Chris Kennedy and styled by Kevin Amato & Malachai Spivey for Mother Dvsn. 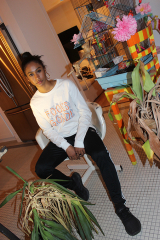 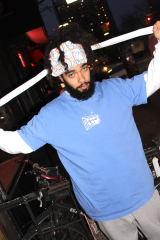 Video shot by Nick Wiesner. 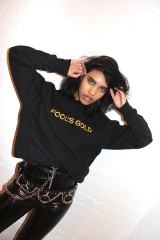 Fool’s Gold was founded in 2007 by DJs A-Trak and Nick Catchdubs and has continued to find new ways to excite and surprise their fans beyond records. 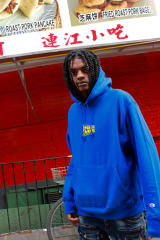 Their annual DAY OFF series has become one of the world’s premier hip-hop festivals, a place where the entire creative community gathers as new stars are minted. 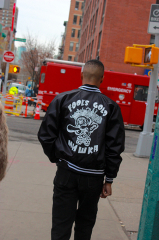 Fool’s Gold’s flagship retail store in Williamsburg, Brooklyn is a striking architectural concept, featuring full seasonal clothing drops and limited-edition collabs. 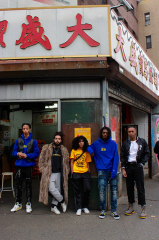 Having put their unique stamp on music, events, retail, and beyond, there’s no telling what Fool’s Gold will lend their midas touch to next.